Join us this week as we welcome country music singer songwriter, Jeremy Parsons. Born in San Antonio, Texas, Jeremy Parsons grew up soaking in the sounds of Texas music in the dancehalls of the Lone Star State. Jeremy was always a fan of music, but it wasn't until his later high school years that he discovered his knack for it. Driven by his passion, he taught himself to play the guitar and began to write and perform music. Over the past decade, Jeremy has played all over the U.S. and in Europe, including numerous venues in Texas. Pulling from the example of Texas performance artists, Jeremy loves to interact with his audience. He captivates the crowd with his genuine personality, unique humor, and heart-felt love of his occupation. Jeremy draws from his personal experiences to create songs that are keenly perceptive and meaningful. His current single, "Burn This House Down," paints a poignant picture of heartbreak and acceptance that still remains relatable. This song will stick with you long after your first listen. In addition, his recent 2nd album "Things I Need to Say" is available at digital and streaming outlets. We will talk to Jeremy about his upcoming schedule, get a behind the scenes look at his music, feature his latest songs, and ask him to share his message for the troops. 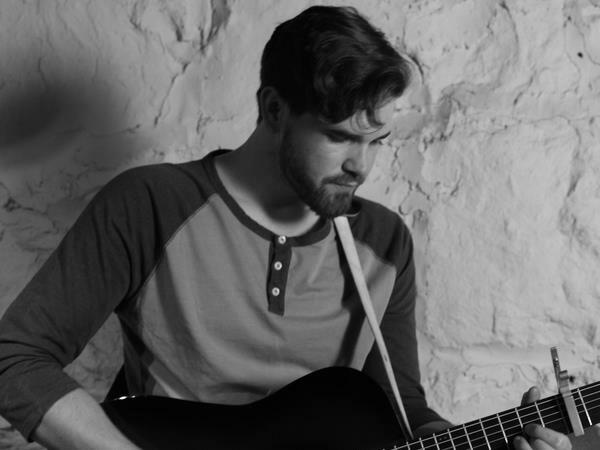 Please be sure to visit Jeremy Parsons at https://www.jeremyparsonsmusic.com/ and spread the word. And as always we will give shout outs to our deployed military listeners. Our message to the troops: WE do what we do, because YOU do what you do.